We’re the Best Tempur-Pedic Alternative! We believe Sleep Natural™ is built better, & it’s up to 50% less! If you’ve been looking for a mattress to help you sleep cool, you may be considering the popular TEMPUR-Cloud® Luxe Breeze. But you may have also gawked at the price tag. We believe you owe it to yourself to check out the best Tempur-Pedic alternative, Sleep Natural. Soft and cool to the touch, our Sleep Natural Kool Breeze was developed to keep your body temperature neutral, night after night, for a lot less than the TEMPUR-Cloud® Luxe Breeze! Buy Sleep Natural Risk Free! Soft, cooling cover with ActivSense sleep technology that neutralizes your body temperature as you sleep. This keeps you asleep, no matter your surroundings. 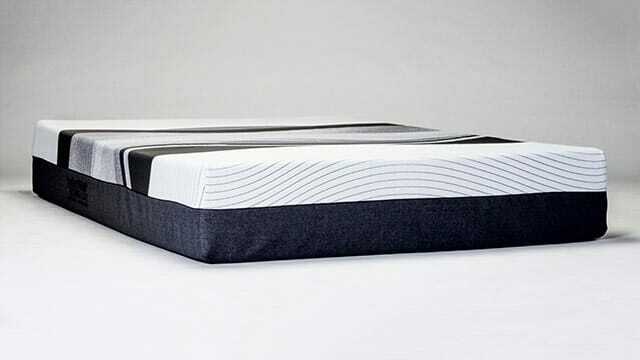 Lightweight performance fabric cover is infused with cooling technology to help you sleep cool. ActivSense cover regulates body temperature, keeping you in a deep sleep. Kool Komfort temperature neutral Spa Memory Foam Foam keeps sleepers of all types happy. Cooling Quick-Response Foam keeps you cool enough for rejuvenating sleep. Kool Komfort Support Foam cools & helps avoid that ‘stuck in the mud’ feeling. Cooling Cover keeps you cool while asleep. Tempur-ES PureCool foam aids cooling efforts that may be hindered from support and base layers. Memory Foam Support layer that distributes body weight and controls heat. Base Layer of support foam to help further disperse body weight. CertiPUR-US certified foams that Tempur-Pedic manufactures in their factory. If you’ve been looking for a great mattress to help you sleep cool and for up to 50% less then a Tempur-Pedic, head into one our local stores to test-drive the Sleep Natural Kool Breeze, or better yet, order one online today. Either way, you’re so going to be glad you did! Head into a conveniently located outlet store today to test drive our Kool Breeze. Ordering is simple, secure and fast! We’ll deliver and set up your new Kool Breeze, in your home! When you buy a Sleep Natural™ Kool Breeze over Tempur-Cloud® Luxe you can upgrade your to an adjustable base for as little as $50**. You’d have to pay a minimum of $799* to get Tempur-Pedic’s Ease® 2.0 Adjustable base! Say goodbye to hot, sweaty nights when you buy a Sleep Natural™ Kool Breeze bed. 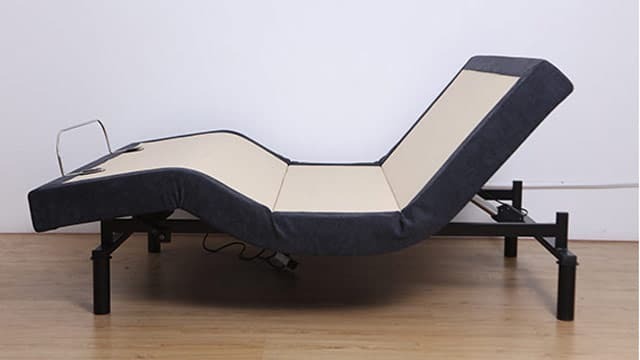 You’ll get all the benefits of a cooling cover that neutralizes your body temperature, and cooling foams that relieve pressure while offering support. 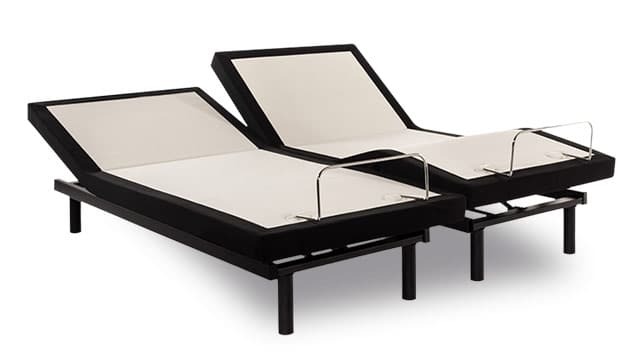 In addition, you’ll also save up to 50% off a similar Tempur-Cloud Luxe Breeze model. With a full 10-year warranty, a 90-day night trial, and the support of a staff that’s dedicated to Sleep Natural customers, you really can’t go wrong! *competitors price as of 9-14-18. **check our latest deals for complete details.